Trace Adkins and the West Point Cade Glee Club perform “Till the Last Shot’s Fired” at the ACM Awards. 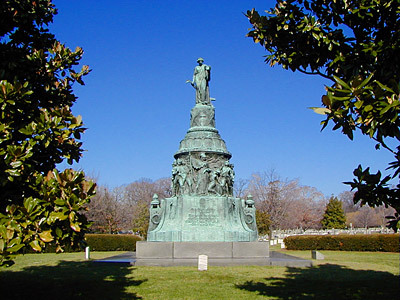 Adkins reprised this performance to close the National Memorial Day Concert in Washington, DC, on Sunday, May 24. As the song says, “Say a prayer for peace.”Moving Memorial Day Tribute from Uniformed Services Benefit Association. It’s Memorial Day, 7:29am Tonkin Gulf time. Haven’t talked with you in a while. The USS ORISKANY, that magnificent lady on which we went through hell together, has slipped away into the deep and now rests forever in silent waters off the Florida coast.